India Cruise Lines Association (INCLA), the only association of cruise lines in India, today presented a White Paper titled “Recommendations for the Indian Cruise Industry” to Shri Nitin Gadkari, Honorable Minister of Road Transport and Highways, Shipping and Water Resources, River Development and Ganga Rejuvenation, Government of India, in the presence of Shri Subhash Chandra, Chairman ZEE & Essel Group. 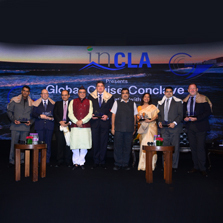 INCLA has been formed by leading cruise liners and other stakeholders from around the world with the objective of creating a roadmap for the development of the cruise sector in India and also to highlight various issues being faced by the Indian cruise industry, reforms required to address the said issues and to ensure that reforms are implemented effectively at ground level. The viability of domestic and international cruise tourism originating from India was enthusiastically discussed amongst eminent panelists. 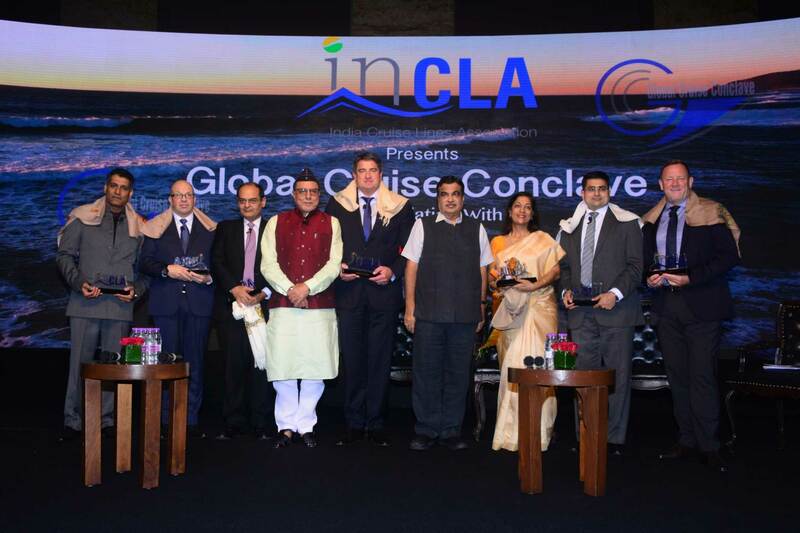 This white paper has been prepared by INCLA with a view to highlight the necessary changes / clarifications in policy, various tax and regulatory laws, at the earliest to ensure a level playing field for cruise business in India compared to cruise operators based abroad and attract investors / cruise liners and other stakeholders to set-up cruise operations in India. The growth of cruise sector in India would lead to substantial development of local tourism economy and other allied sectors like hospitality, transportation, etc., thus leading to increase in tax revenues for the government and generation of employment.